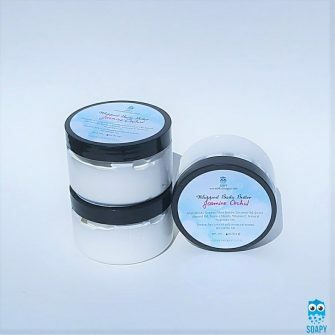 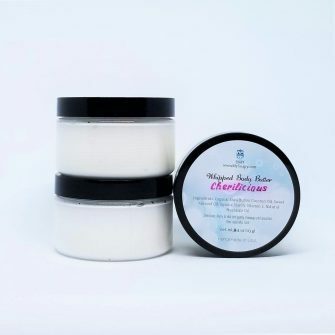 Body butter is a skin moisturizer that contains Cocoa Butter, Shea Butter, Coconut Oil or another vegetable-based oil. 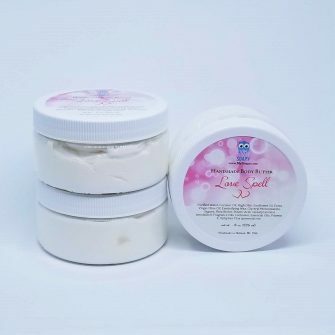 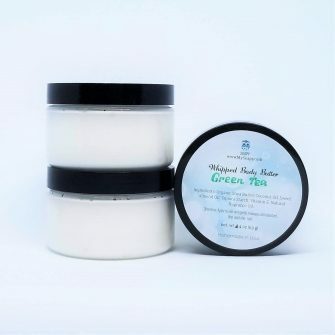 It’s thicker than lotions and is extra effective at moisturizing dry skin, whether used all over or only on problem patches, such as elbows and knees. 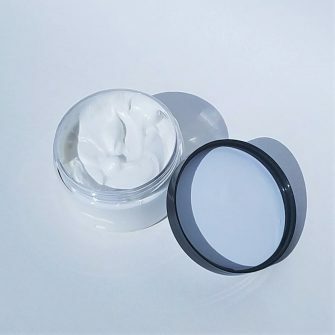 The best time to apply body butter is just after your daily shower to lock in moisture and keep your skin hydrated all day. 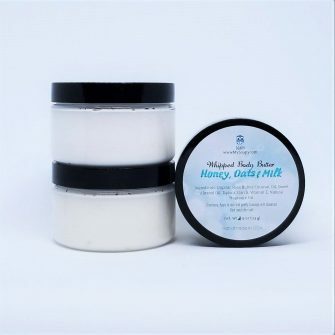 These are 100% handmade, premium quality Body Butter. 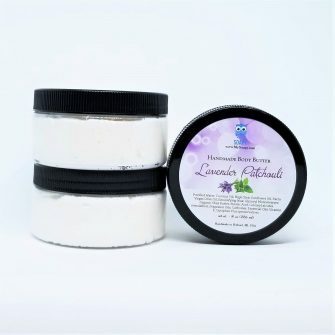 We use only the best oils and ingredients in all of our products. 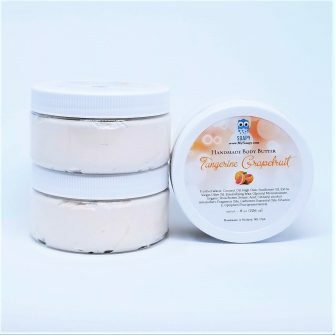 Each Body Butter comes in a premium 8 oz jar.